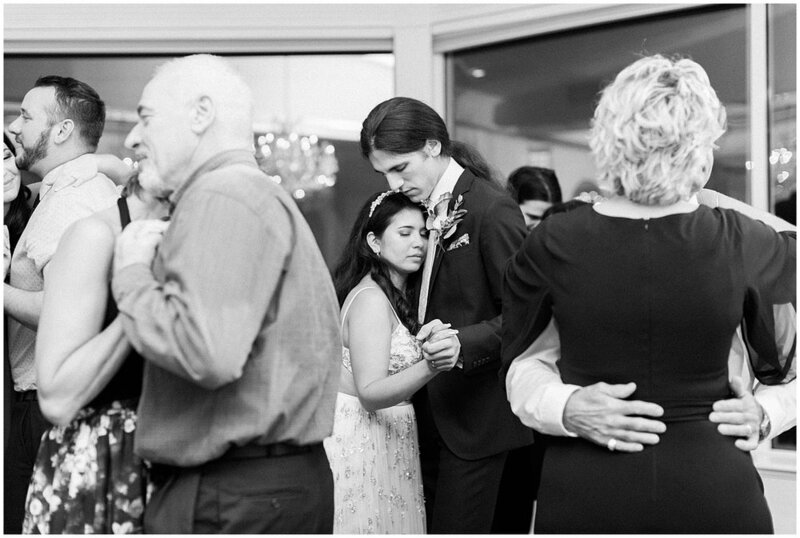 Sarah & Dominik reached out to me only a few months before their October wedding last year. 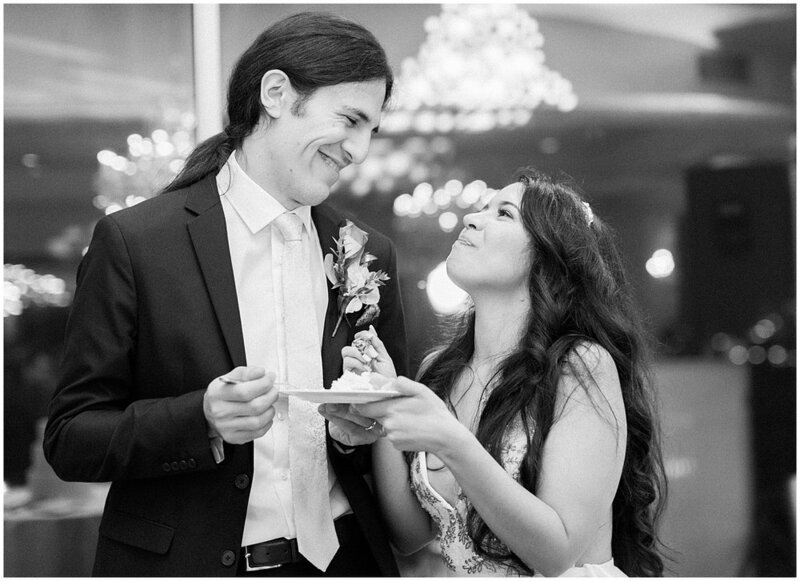 They met through their love for video games in an online social group. Dominik is a native of Austria where they had both been living for the past year. When she told me it was a small intimate wedding, I was on board right away. Those are my absolute favorite because it gives couples the opportunity to focus on the important things, and not miss a beat on their special day. I arrived at the Molly Pitcher Inn on the morning of the 27th. The day started with rain, so much so that I wore my heavy duty rain boots. It didn’t look like it was going to let up either. Thankfully the hotel rooms were well lit and the wallpaper made for a really beautiful backdrop. I had never been more thankful for the beautiful wallpaper because a rainy day can be quite stressful for photographers as well as the bride. Despite the rain, the wedding was perfect. The most beautiful heartfelt ceremony and a fun reception. I wish them nothing but the best as they start their new life together in Austria.